Awesomely, the cheapest way to get from our project home-base in Florence to the UNESCO IEEE ICOMOS International Digital Heritage Congress for several people was to rent a car and drive. Like, I said: Awesome. So the day before the conference festivities, we collected a rental car, and headed out. We being, Vid Petrovic, DV, and I (Ashley M. Richter–so much name dropping, so much tagging-attention–it feels so unnatural to keep throwing our full, professional names into everything, but oh well, c’est la internet). 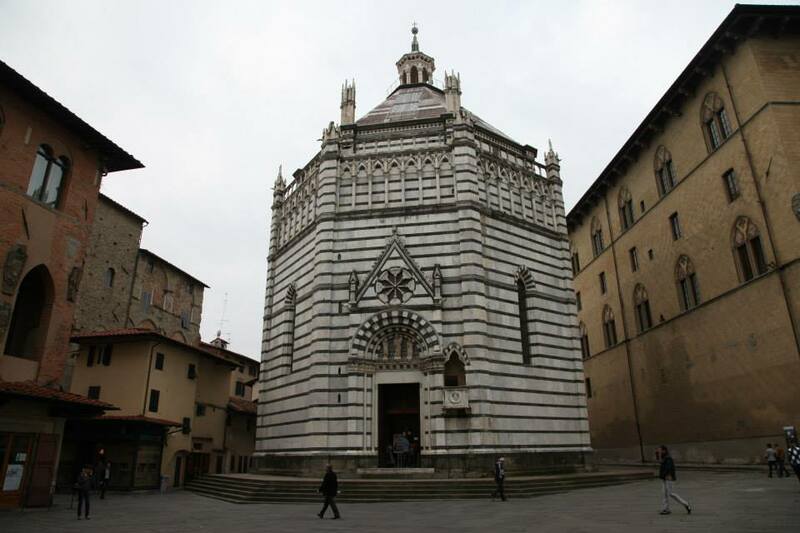 En route, we stopped in Pistoia to compare their central Baptistery of San Giovanni in Corte which is rather similar to the more famous Baptistery of San Giovanni in Florence which we were in the midst of working on (see previous blogs like this one.). In addition to a quick tour, we did some brief structure from motion of the exterior, gave the town a bit of a wander, and had an amazing little breakfast at one of the tiny cafes just off of the mini-farmer’s market that was just hitting its swing (it was quite, quite early in the morning at this point). Travelling onwards, we hit the gorgeousness that is the Italian coastline/Italian Riveria, and continued up the coast highway until we were so starved we made the worst mistake ever, and utterly wasted our once in a lifetime chance to eat lunch on the Italian Riveria at a restaurant who is barely worth mentioning, in town whose name we forgot. Le sadness. This was the one fault in our refusing to plan ahead and pick restaurants OCD style. But alas–it generally worked out most of the time. By late afternoon, we arrived in Monaco- where we were collecting one of our colleagues who also was headed towards the conference. We wandered the city piecemeal- briefly skulking outside the infamous Monte Carlo Casino before heading over to the Palace where we had arranged to meet our friend AH. As we were late, per the usual, AH had headed down to the boardwalk, so we met him there, chose a restaurant for dinner, and then hopped back in the car to carry on to Marseilles. Vid Petrovic and DV outside the Monte Carlo Casino. 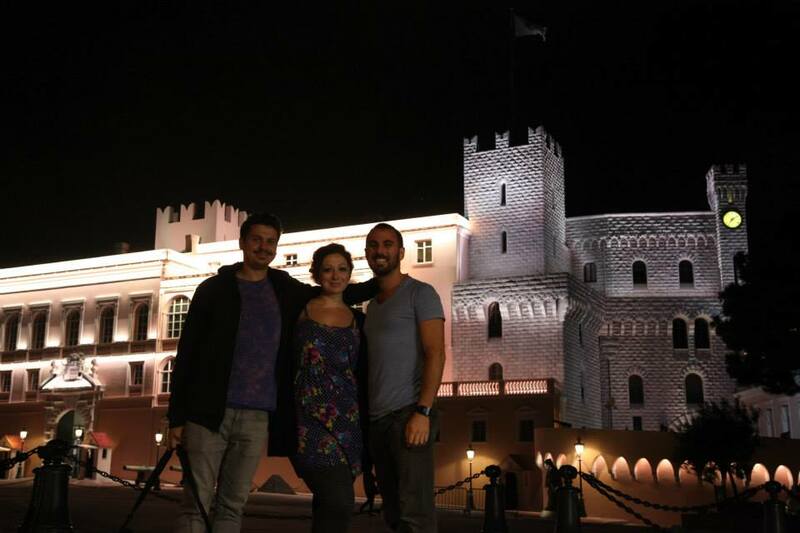 Vid Petrovic, Ashley M. Richter, and DV outside the palace in Monaco. It is more Disney-looking than most of Disney. Still cool though. I’ll cover the conference and our Marseilles adventures in the subsequent post, and skip ahead to the trip back. 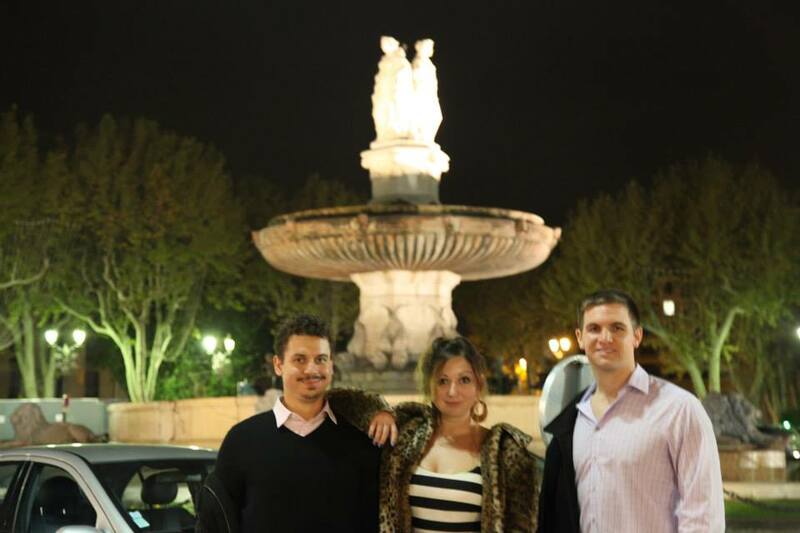 Vid Petrovic, Ashley M. Richter, and John Mangan in front of Aix-en-Provence’s famous fountain. Leaving Marseilles early the next morning, we headed back to Florence. 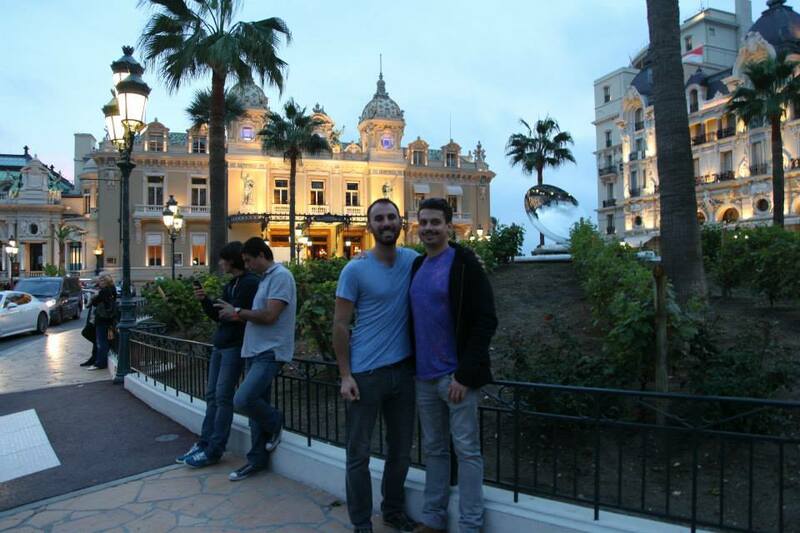 Since we’d stopped for food in Monaco on the way there, we opted to stop over in Cannes. We found a deliciously cheap restaurant of amazingness along the main strip of waterfront–which just happened to be hosting an antique market that day. We took a quick trip up to Cannes’ Musee de la Castre, and then headed back to Florence, arriving in time for a late dinner with poor Mike Hess, who’d been left in Florence to handle any emergencies with our on-going projects and work more with Maurizio Seracini on thermography. 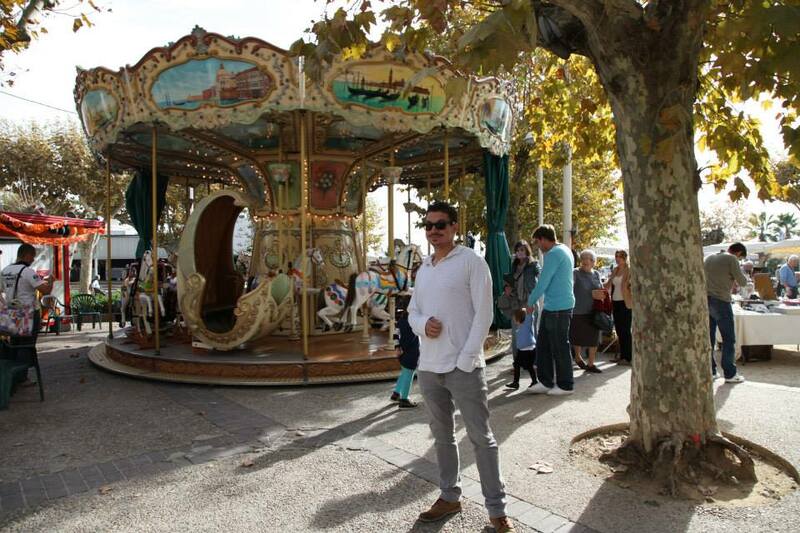 Vid Petrovic and the Cannes Carousel. 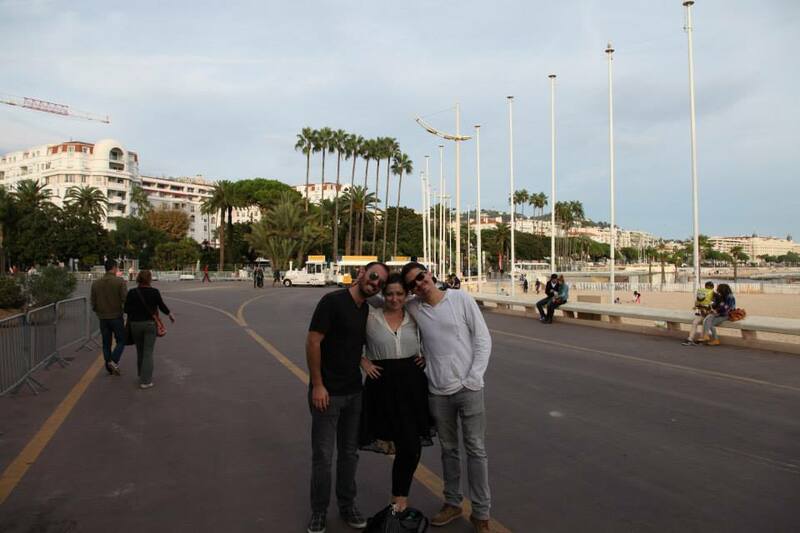 DV, Ashley M. Richter, and Vid Petrovic along the Cannes waterfront. 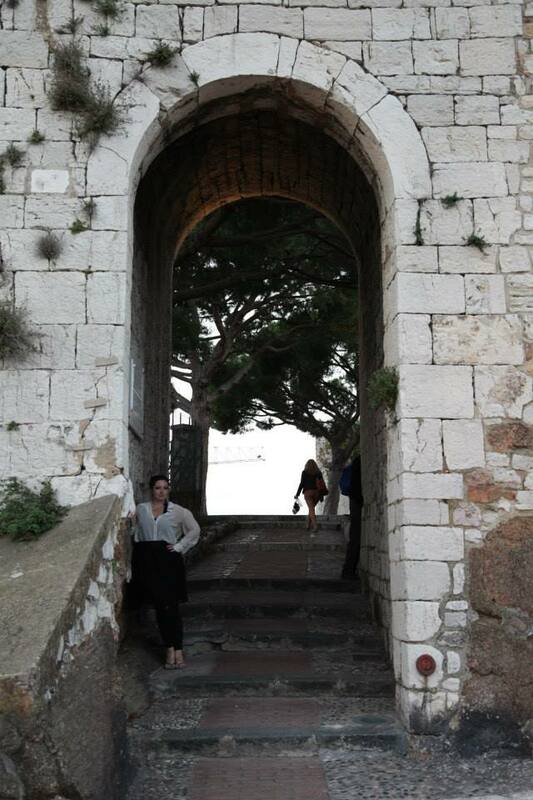 Ashley M. Richter at Cannes’ Musée de la Castre. 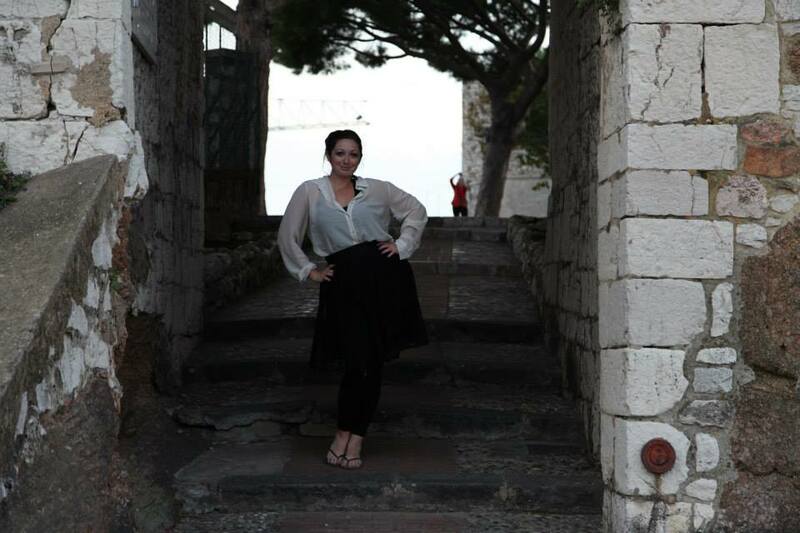 More of me (Ashley M. Richter) at the Musée de la Castre. Tagged Aix-en-Provence, archaeology, Architecture, art, Ashley M. Richter, Cannes, Center of Interdisciplinary Science for Art Architecture and Archaeology, CISA3, computer science, Cultural Heritage, Cultural Heritage Diagnostics, cyberarchaeology, Digital, digital archaeology, engineering, France, Italy, laser scanning, Monaco, Monte Carlo, Point Clouds, structure from motion, technology, University of California San Diego, Vid Petrovic, visualizationBookmark the permalink.